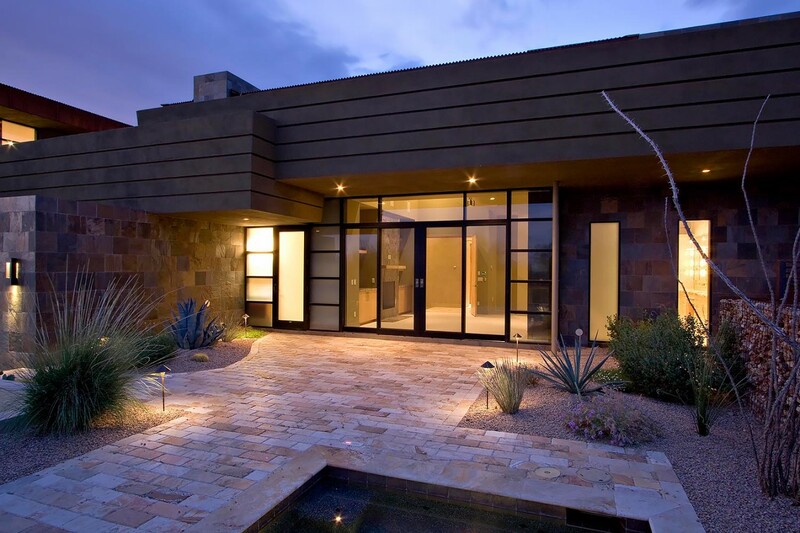 Glass entry and patio doors are fine additions to any home, especially if you desire the look and feel of elegance, openness and modern minimalistic design. 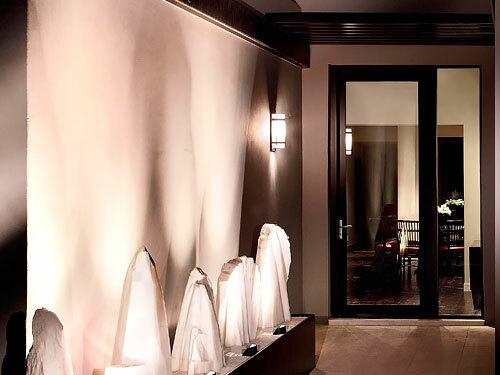 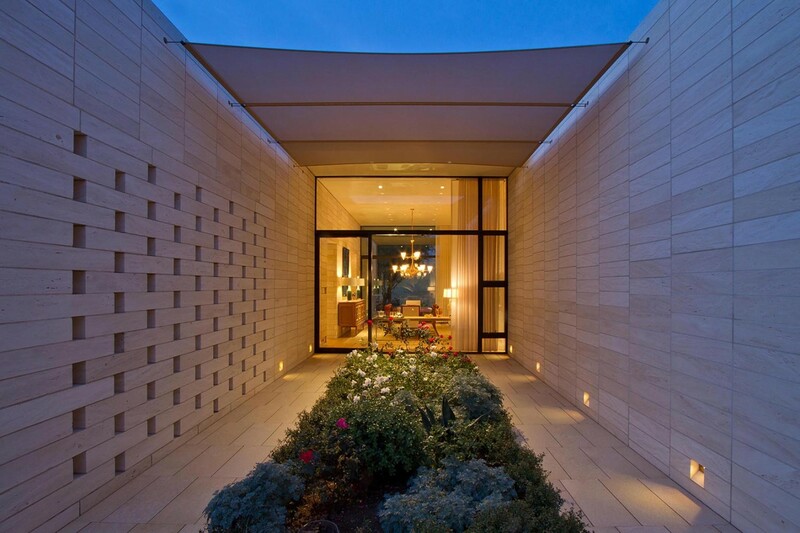 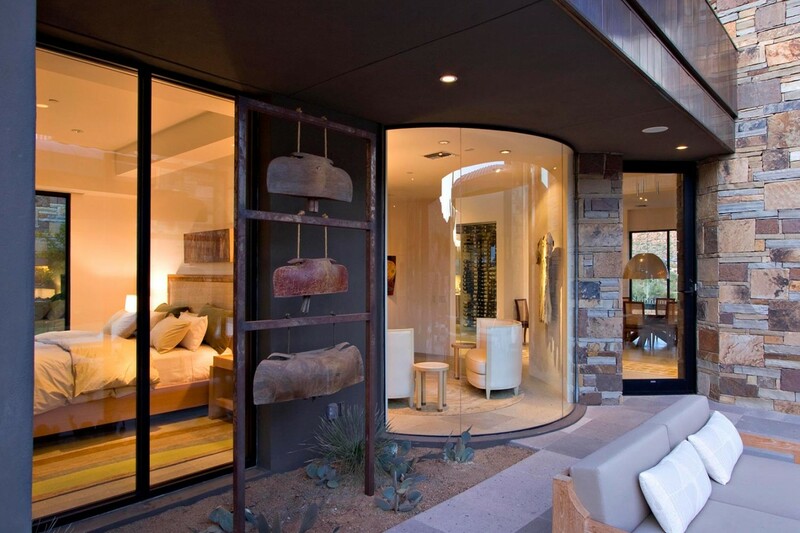 From simple glass doors to automated multi-slide doors and pocket door systems, we can accommodate your needs and expectations of creativity, precision and long-lasting performance. 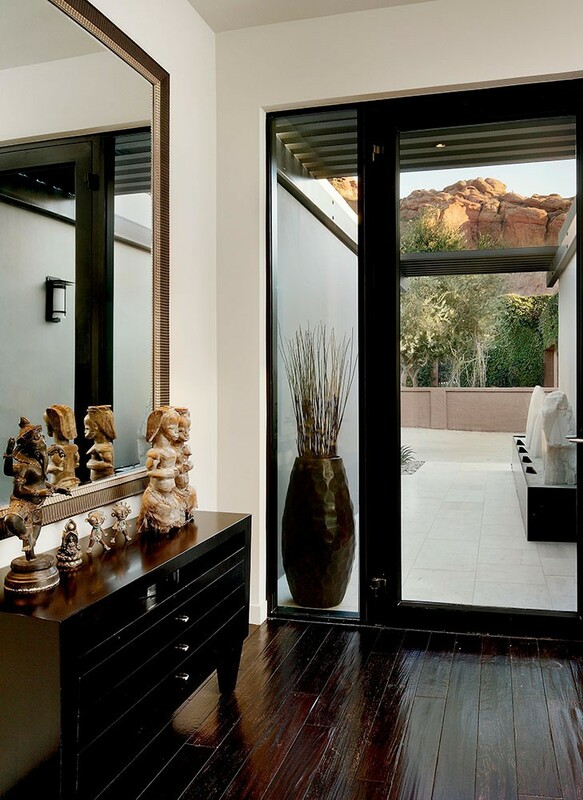 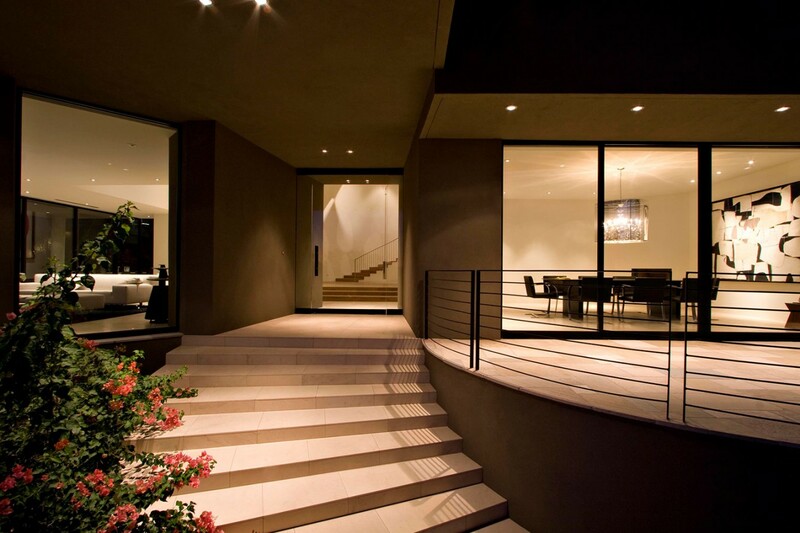 Our custom glass doors allow any room of the house to open up on beautiful days, allowing the fresh air to come in. 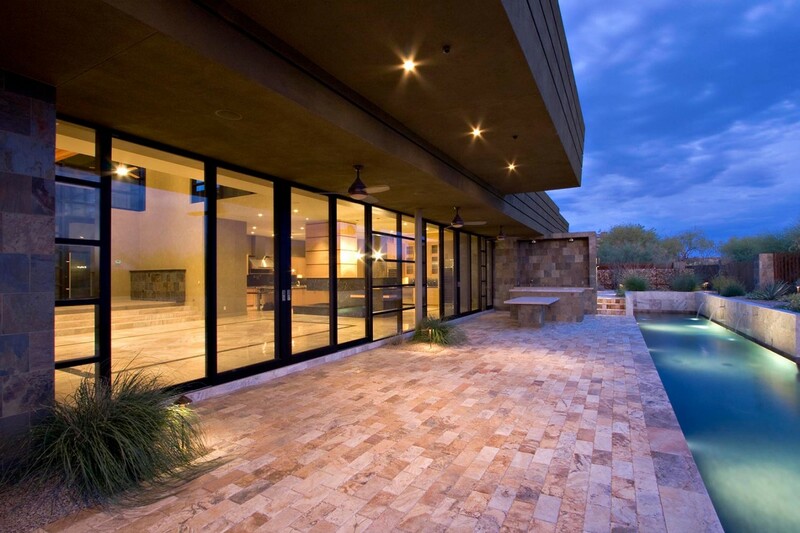 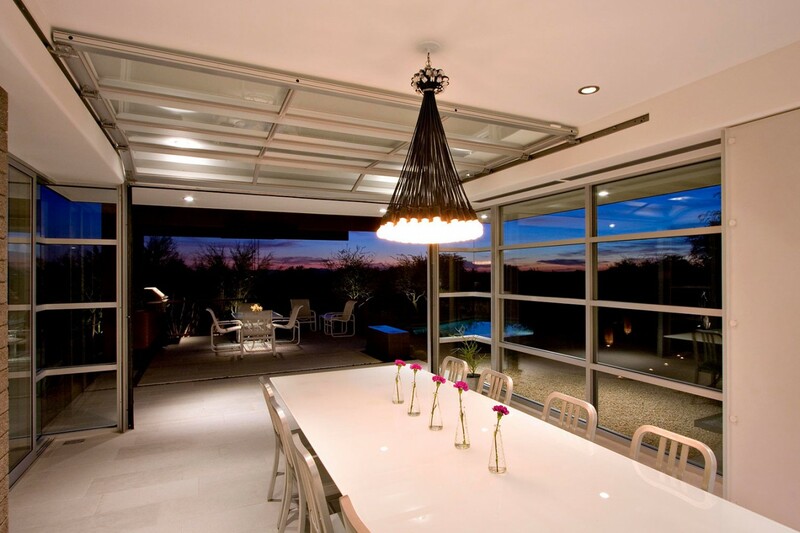 And with the added convenience of automation, smooth sliding operation and top-quality glass, your glass doors will be the unsung heroes of all your patio parties and special gatherings. 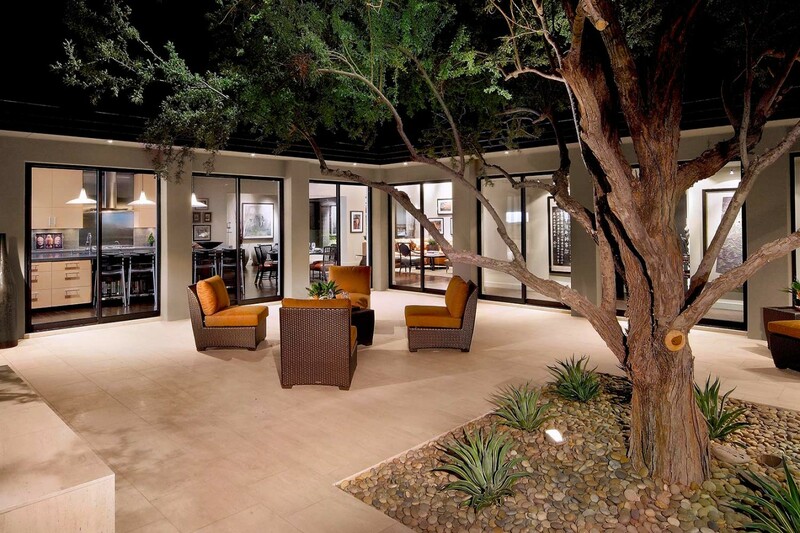 We know how important saving energy is, particularly in Arizona. 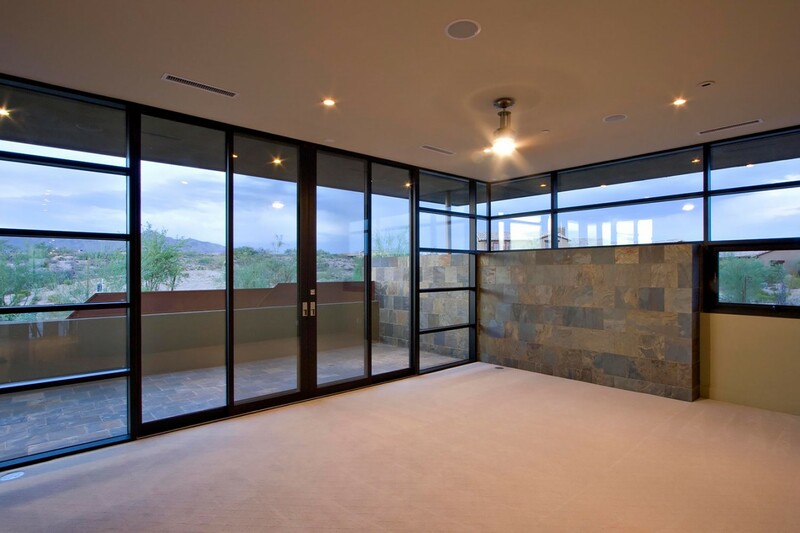 Our glass entry and patio doors are designed and installed to maximize your thermal efficiency year-round. 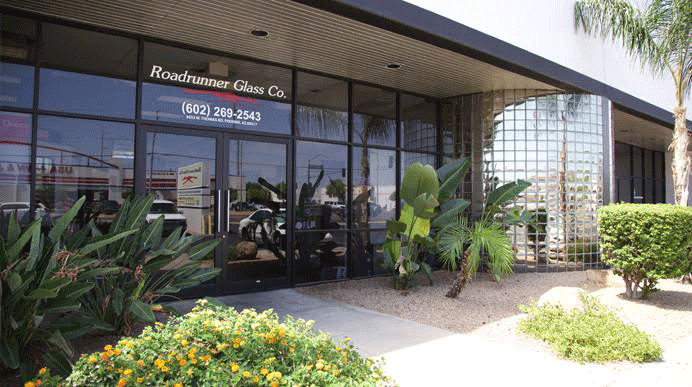 Plus, we offer a large range of specialty glass options, including patterned and decorative glass to meet your unique design specifications.